At some point in your life, you will most likely need a locksmith and be happy to have one come to your rescue during a minor crisis. Before you call, there is some very basic information that could save you a lot of time and money and keep you safe from possible fraud. Here is a helpful list that can aid you in gathering the information you’ll need. Are you locked out of your home or car? Did you break your lock somehow or need a lock replaced after a theft? The more specific you can be, the easier it will be to identify what kind of locksmith to call. This also improves your chances of receiving an accurate estimate over the phone. If you aren’t able to get a referral from a family member, friend or neighbor, then your insurance provider is a great place to start. Providers often maintain a list of reputable locksmiths or may even offer locksmith services as part of their benefits. All locksmiths in California must be licensed by the Bureau of Security and Investigative Services, part of the Department of Consumer Affairs. To apply for a license means the locksmith has had to go through a background check. It is important to verify that you are working with a licensed locksmith to avoid any unscrupulous technicians that may damage locks or sell your private information to burglars. A licensed professional should be able to open any lock on residential doors. Cars built after 2005 can be opened by entering a code from the vehicle identification number into a handheld device. You can verify a locksmith’s license online at bsis.ca.gov or by calling 800.952.5210. Ask to see their license when they arrive on site as well. By law, locksmiths are required to carry it with them at all times. Be sure they only charge you after services have been rendered. If the locksmith performs work at a single site that exceeds $500, a contractor’s license is also required, and your city may also require a business permit or license. For more information, contact the Contractors State License Board at 800.321.2752. If you detect any suspicious behavior call the local police and contact the Bureau of Security and Investigative Service at 800.952.5210. You can verify a locksmith’s reputation by referring to their Better Business Bureau rating online at BBB.org or in person at your local BBB office. Write down the company name, local address, and phone number and check other reviews online through sites like the Yellow or Yelp to see if you can verify their reputation and track record. An insured locksmith ensures that both their company and your property are covered in the event some unforeseen damage happens. If any accident occurs on your property during work while a service is performed, you will be covered. When bonded, a locksmith offers a reimbursement guarantee to the property owner in the case of any damage. This is previously agreed upon between you and the locksmith. This is an added protection for each party. 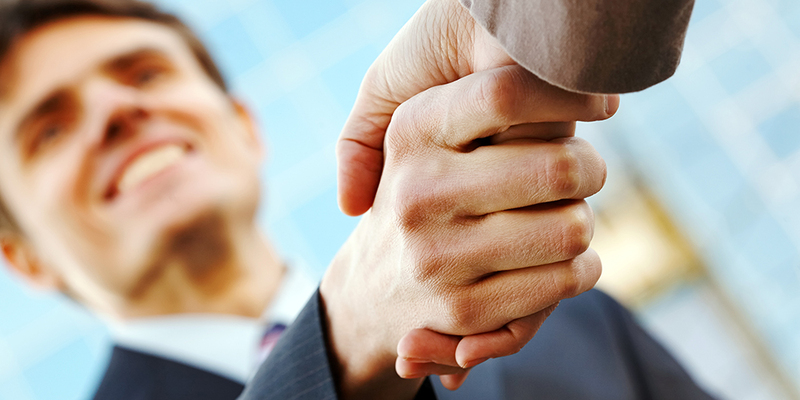 Most licensed locksmiths that are members of an association have access to affordable bonding. Ideally, it’s best to find a locksmith that is licensed, insured and bonded to protect yourself. Even if you have done the research and found a licensed locksmith that is bonded, insured with great ratings and reviews, it is still a good idea to make sure to be very specific about what you need them to do so you can get an estimate for the costs up front. You don’t want any surprises when they show up, like them handing you a bill for double the amount because you were too vague on the phone. 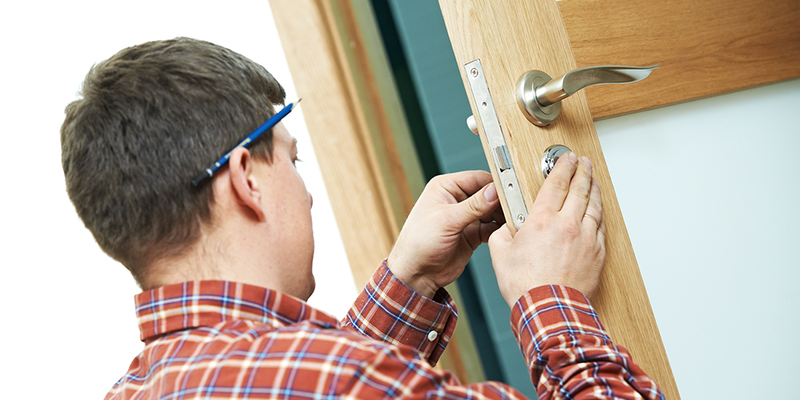 Be sure that you know what to expect when you call a locksmith. Most of us are so busy that the last thing on our mind is having a lock problem, but unfortunately, it’s a common occurrence. With proper planning, following these recommended steps will help you to identify the best locksmith for your needs and hopefully turn a minor event into a manageable experience.